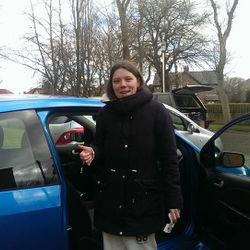 Taylors Gateshead Locksmiths Service since 1948 are your 3rd generation mobile locksmiths and lock specialists available in the Gateshead, Tyne and Wear area with a local locksmith in each area. We provide a variety of home entry, commercial and auto locksmiths direct to your door from as little as £19.99 inc VAT. We also have emergency locksmiths in Gateshead, Felling, Deckham, Carr Hill, Sheriff Hill, Low fell, Allerdene, Eighton Banks, Birtley, Heworth, Leam Lane, Bensham, Saltwell, Dunston, Whickham, Wrekenton, Ryton, Blaydon, Newcastle, Wallsend, North Shields, Sunderland, Durham, Washington, Springwell, South Shields, Whitley Bay and surrounding areas on call now, 24 hours each day if your looking for a locksmith in Gateshead. Call Gateshead Locksmith 07525639943 - 24 hours Call Out - No Call Out Fee - Open 7 days a week. *Terms and Conditions, Pricing Policy. 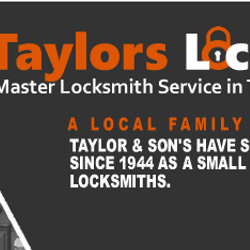 Welcome to Taylors Gateshead Locksmiths, we are a small family run father and son business since 1948 and we take pride in our work in our local Gateshead community. 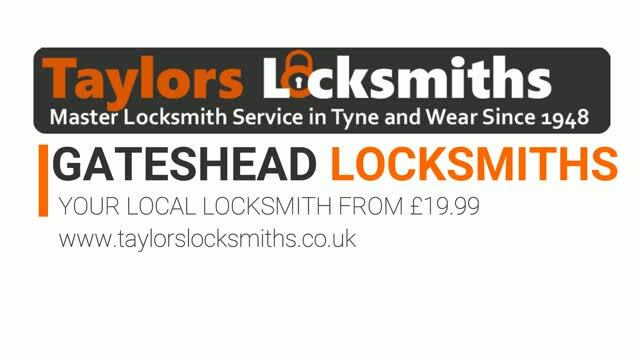 Taylors Gateshead Locksmiths Service are third generation locksmiths service based in Carr Hill NE9 in Gateshead North East England Tyne and Wear but we cover all of the Tyne and Wear area along with Newcastle and Northumberland, Washington Sunderland and Durham, we also have a locksmith based in Newquay Cornwall. Emergency Service - 24 HOUR EMERGENCY LOCKSMITH GATESHEAD on 07525639943 in the Tyne and Wear area that helps with residential, business home entry locksmiths, burglary, boarding up and insurance call out's or if you have locked your keys in your home or office. 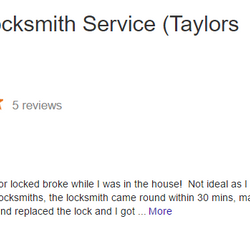 Quality Service - We are professional Tyne and Wear local locksmiths service that has served our community since 1948. 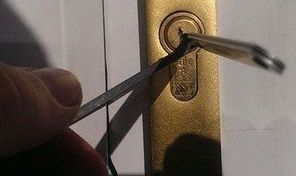 Gateshead Locksmiths will make sure we use our old ways of lock picking to open locks rather than destructive entry where we can, this means that if and where we can we will keep the price low for you by saving your door locks but remember if your keys won't open the lock, neither will our picks. Also please don't ask us to drill a lock, most locks these day can't be drilled and a large amount of locks have anti drill pins, locksmithing is more than using a drill. 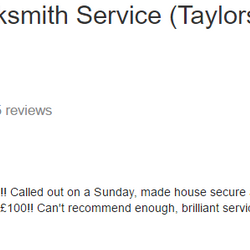 Low Cost - Taylors Gateshead Locksmiths will beat any price! Call Gateshead Locksmiths Service today on 07525639943 and see if we can give you a fantastic price from only £19.99 for locks changed and locksmith services and from £19.99 for any UPVC and composite door lock changed with 2 keys PLUS one FREE key worth £4.99. Price is depending on colour and size and insurance requirements. Rapid Service - Taylors Locksmiths Gateshead are professional, quick to respond within the hour but aim for 30 minutes or less within the Gateshead, Newcastle area and 40 minutes to an hour to Newcastle, Bedlington, Killingworth, Northumberland, Durham, Fence Houses, Sunderland areas. Our promise is that if we are not there when we say then you only pay half the price as we have only delivered half a service! Sound fair? 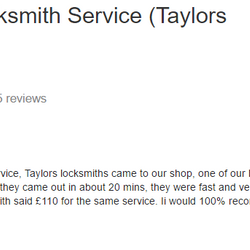 It does to Taylors Locksmiths Gateshead. NO CALL- OUT FEES AND LOW COSTS 24 HOURS EACH DAY! If we can't fix the lock you don't pay! LOWEST PRICE IN THE NORTH EAST! 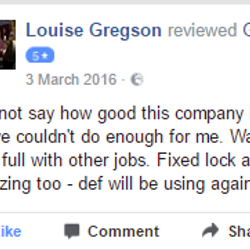 We are one of the lowest priced locksmiths in the Tyne and Wear area as voted by you! We make sure you and our staff are safe, from repos to where you need evidence to knowing your safe with us. 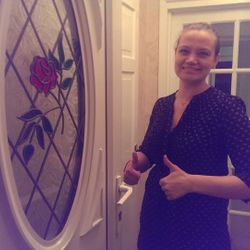 Locksmith near me? Call Gateshead Locksmith 24 hours in Gateshead for any lock out, lock in or damaged lock change! Auto Locksmith. We are on call 7 days each week! Before calling please read our terms and conditions and pricing police, please note you agree to these when booking us via any form of communications.Terms and Conditions, Pricing Policy. 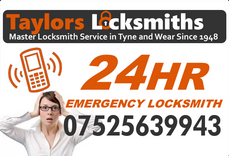 If your locked out then call Locksmith Gateshead, Taylors Locksmiths for a fast quality low cost locksmith 07525639943 that's available 24 hours each day throughout the Northeast. Up to 1 year warranty on locks and hardware. and 60 days on fitting and labour! We only fit British Standard locks and quality hardware! We are safe contractors, DBS checked and work within schools and for the police and NHS. We work with and train Gateshead, Newcastle and Sunderland Council! Taylors Locksmiths Gateshead are forensic police locksmiths and work alongside local police as well as train local police in crime prevention and rapid locksmith entry. 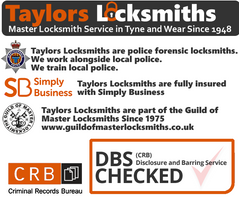 Taylors Locksmiths, Gateshead locksmiths are full DBS and CRB checked. 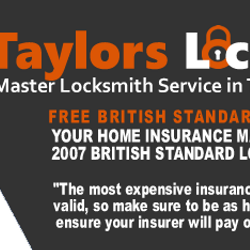 Taylors Locksmiths, Gateshead Locksmiths are fully insured by Simply Business. 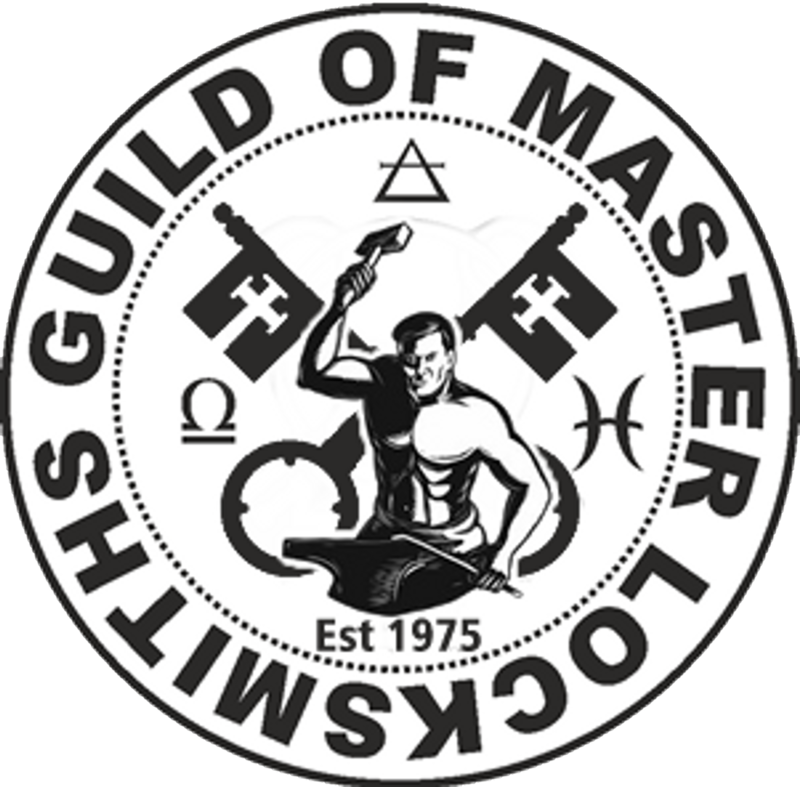 We are full qualified Master Locksmiths and Master Locksmith Trainers. 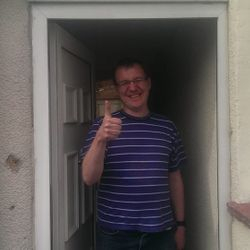 Just a few of Taylors Locksmiths, Gateshead Locksmith customers giving the BIG thumbs up, we believe a happy smiling customer giving the BIG thumbs up speaks as loud as an 5 star review! Mind we have plenty of them too, just visit our facebook page and read our reviews or our Google page. 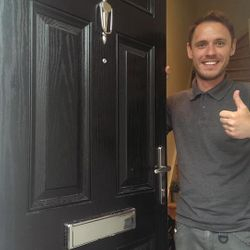 Our aim is to retain you and your families business with Taylors Locksmiths, so we will do our best to beat an price and deliver the best local locksmith service we can in Gateshead. 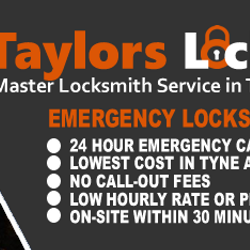 Taylors Locksmiths offer a full 24 hour emergency boarding up service in Gateshead, Newcastle, Sunderland and Durham. Our boarding up service covers all areas in the Northeast with a rapid response 24/7. 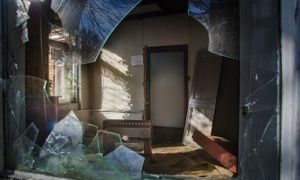 Gateshead's 24 hour, 365 day rapid response up service to assist in a wide range of emergency situations that are not appropriate for a 999 call-out but we can handle, we are used to dealing with securing properties after burglary or serious crimes to boarding up shops, residential buildings and more. Taylors offer a full Handyman service throughout Gateshead from UPVC cleaning, tiling, electrical work, plumbing and joinery hanging doors, woodworking such as building fences, patios and decking, gazebos to kitchen refreshing, locksmith to gardening, cleaning gutters and much more. 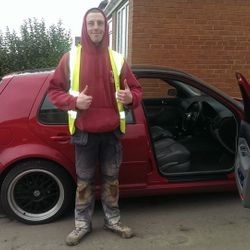 Taylors Handyman Service in Gateshead also offer a full 24 hour handyman service on emergency standby with no call out fees from just £19.99 for all your homes DIY emergency needs. 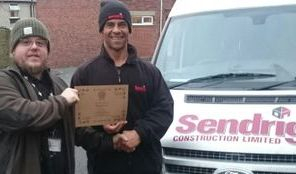 If your looking for a Handyman in Gateshead then call our Gateshead Handyman service on 07525639943 each day as no job is too big or too small. Gateshead Lost keys, we can let you in! We offer a 24 hour emergency Gateshead locksmith call-out service with no call-out charges, and offer a fast response within 30 minutes or less where possible. Gateshead Locked in or out? Logo Design, flyer, social media site design! SEO how to for locksmith business! One to One Private Locksmith Training! Our Gateshead locksmith service area, Gateshead, Felling, Deckham, Carrhill, Sheriffhill, Lowfell, Allardene, Eighton Banks, Birtley, Heworth, Leam Lane, Bensham, Saltwell, Dunston, Whickham, Righton, Blaydon, Newcastle, Wallsend, North Shields, Sunderland, Washington, South Shields, Whitley Bay and surrounding areas. Gateshead locksmiths have worked or have contracts with with many local businesses and hotels, landlords and estate agents. 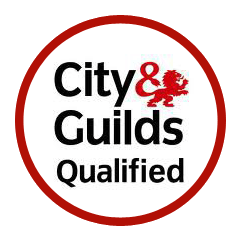 We have worked with many top names and brands as they can only accept top quality work by trustworthy tradesmen. We also work alongside Northumbria police, fire and ambulance services on call outs and emergency work. We work within local schools, community groups, churches and nonprofit organizations and our NHS service with the lowest prices we can offer. We also work with solicitors and private investigators. 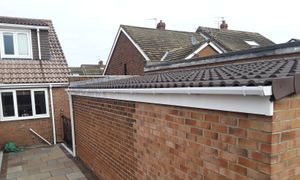 We work alongside the large trading estates in Gateshead, Newcastle and Sunderland and also work with the local councils in each area. We also train their own staff so you know you're in good hands. 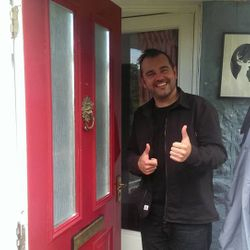 Our reputation is outstanding and so it should be, we have over 80 years of working within the Northeast of England under our belt and 20 years of working in Newquay Cornwall. 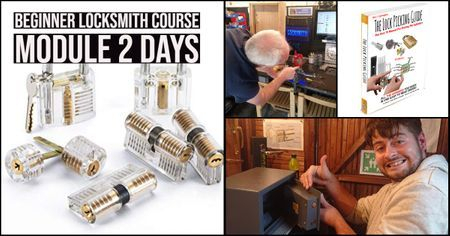 Train to be a locksmith today with Gateshead locksmith Training Academy, create a new life and job and enjoy the freedom of working your own hours. Call us today to find out more. 07525639943. 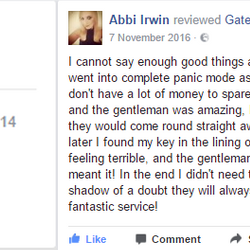 Gateshead Locksmith Saving of the week! 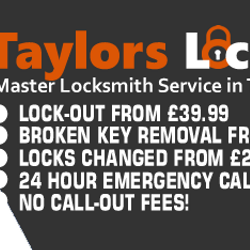 Taylors Gateshead Locksmith Service Saving of the week! 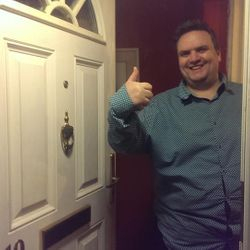 Our saving of the week is one of our good customers who lives in Gateshead and he saved over £170 by using Taylor's Locksmiths to work on his door after the door slammed in the wind and the dead latch locked on, the door could not be opened but Taylors sorted and saved him money! 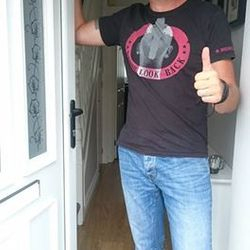 He called Taylors Locksmiths Gateshead out as we were the lowest priced locksmith in Gateshead, Newcastle and Sunderland of that matter the Tyne and Wear area. 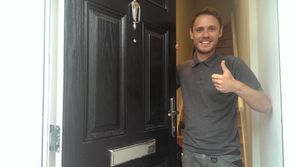 We sorted his broken door, gave it a free service on all other doors worth £29.99 each. 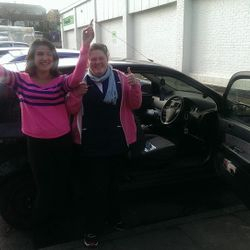 He was so happy at the savings and our locksmith service, He gave us the BIG thumbs up and a 5 star review online. 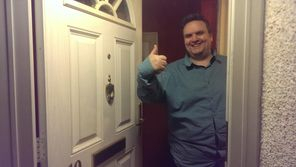 We did not charge a call out fee where everyone was charging £50 to £100 when he rang around. We also did not charge VAT and that saved his a further 20%.She only paid cost price for the parts too. New locks fully fitted from just £19.99 with no call out fee. 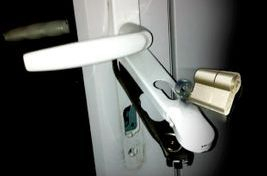 Call Taylor's Locksmiths today on 07525639943 or visit www.taylorslocksmiths.co.uk Your Gateshead Locksmith Service. Full 24 hour emergency locksmith service offered throughout Gateshead, Newcastle and Sunderland.